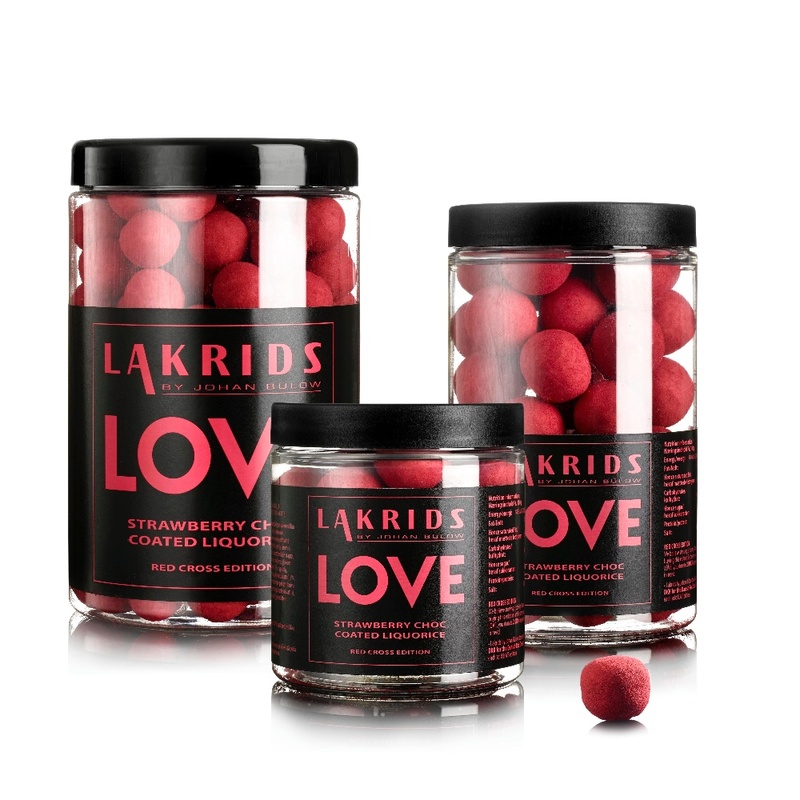 Licorice is the new black - or actually it is black and very tasty if you ask any dane and in the past few years licorice has become super trendy not just in a traditionally way but also in a great variety of food and drinks. 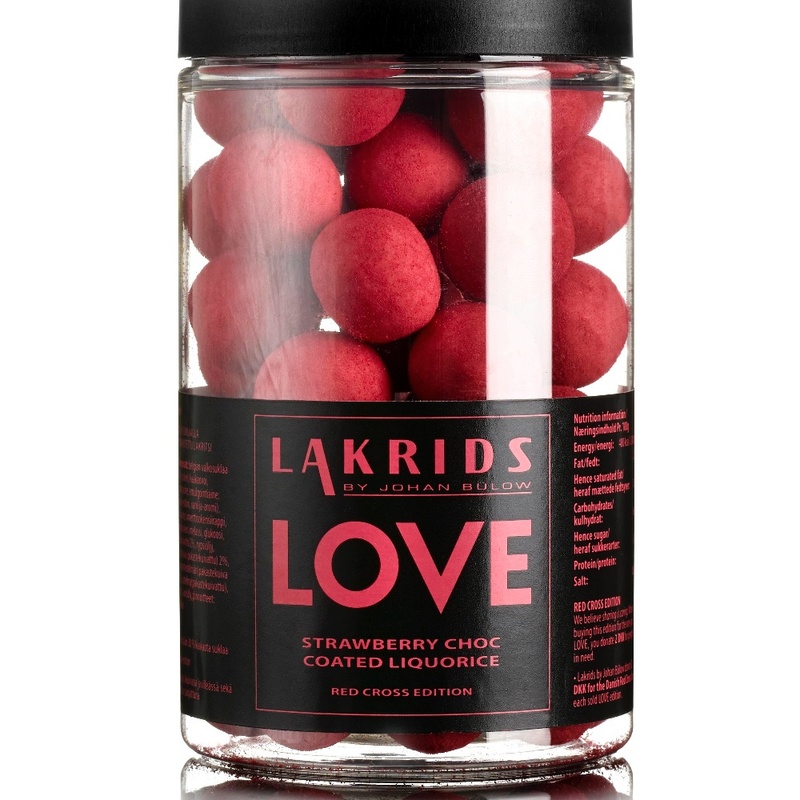 Anyone Danish saying they do not like licorice - will almost be kicked out of Denmark for saying that. 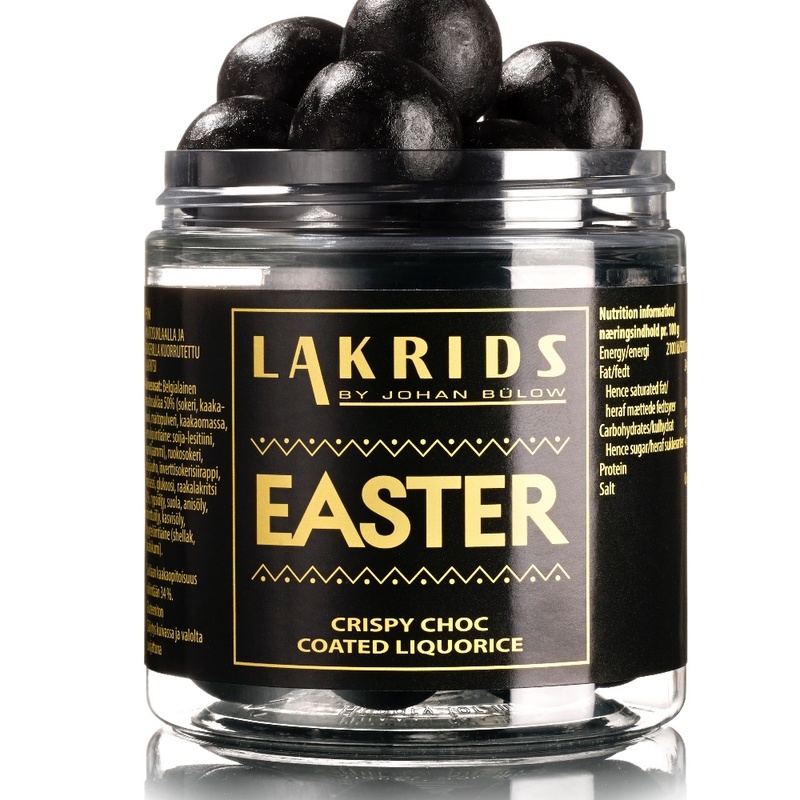 Licorice is the most popular type of candy eaten by all Danes. So if you are born in Denmark you should love and live for it. Ever since Johan Bülov introduced his trendy licorice it has been sold worldwide to lovers of the "black gold". 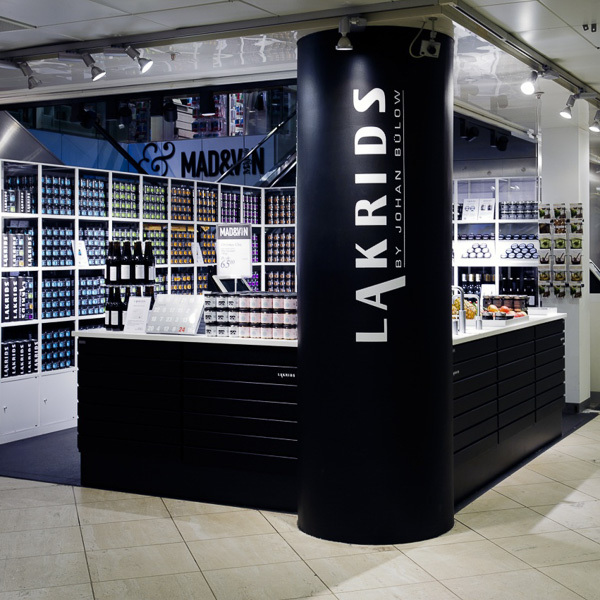 There is a great variety in tastes and flavors from ‘Lakrids’. Every season like Valentines, Christmas, New Years and Easter – you will find a new limited edition flavor in a special box designed for the occasion. The chocolate covered liquorish balls are absolutely delicious and one of my favorites to serve my guests around Christmas. But the classic flavor is my everyday flavour forever. 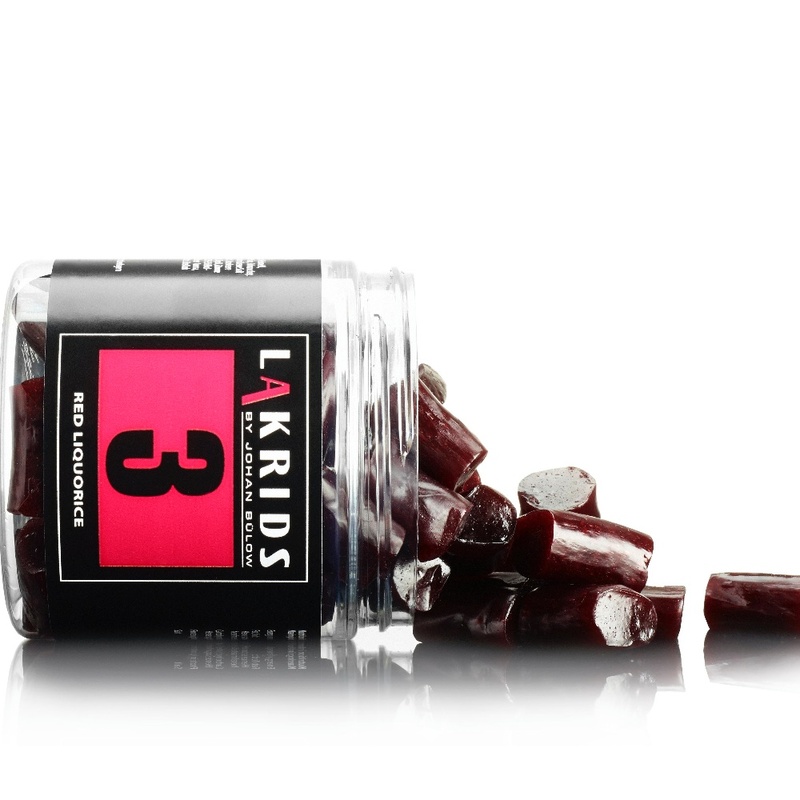 If you are a fan of licorice – you have to try the Johan Bülow Lakrids for sure. This is the Royce Royce of licorice and you will get overwhelmed if you pay a visit to the beautiful shop-in-shop at Magasin at Kgs. Nytorv in the center of Copenhagen. 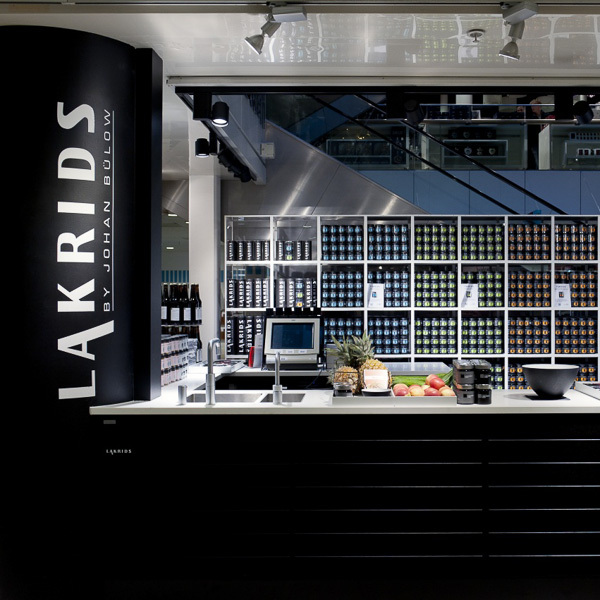 At the shop you can find it in all kinds of consistencies: powder, syrup and in a great variety of flavours so you can experiment at home and add licorice to your roast, coffee and whatever you like it in. 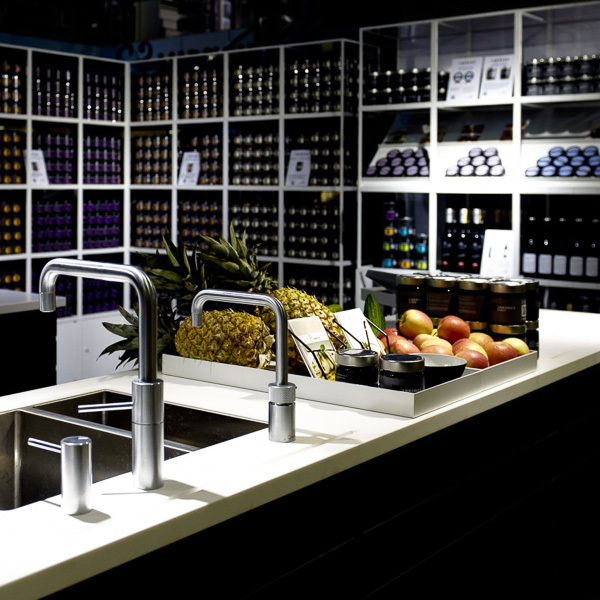 A great variety of recipes with licorice is also available at the www.liquorice.nu webpage if you need inspiration.